Bayer needs to ensure that a merger with rival Monsanto does not stifle competition in digital farming, the European Union’s Competition Commissioner Margrethe Vestager told a German newspaper on Saturday (10 February). Bayer’s $63.5 billion (€51.7bn) takeover of US Monsanto, announced in 2016, is set to create the world’s largest seeds and pesticides company. 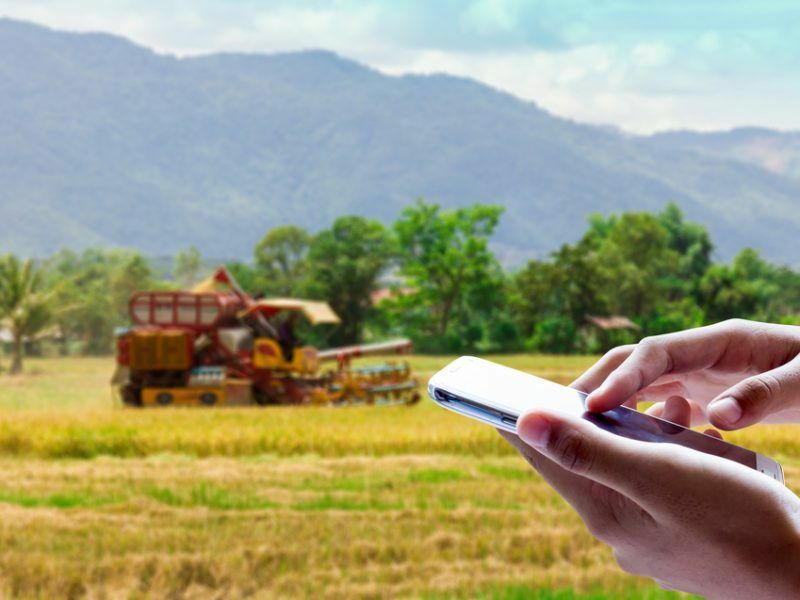 “Digitalisation is radically changing farming. We need to beware that through the merger, competition in the area of digital farming and research is not impaired,” Vestager told Germany’s Rheinische Post. New technologies will keep on receiving financial support in the Common Agricultural Policy after 2020 “possibly” under the current funding regime. However, it’s not clear yet whether precision farming will be linked to the direct payments pillar or to the environmental performance in general. A Danish politician who is serving as Europe’s top anti-trust watchdog, Vestager told the paper the European Commission’s role was not to block mergers, but to ensure they are structured in a way which does not hinder competition. 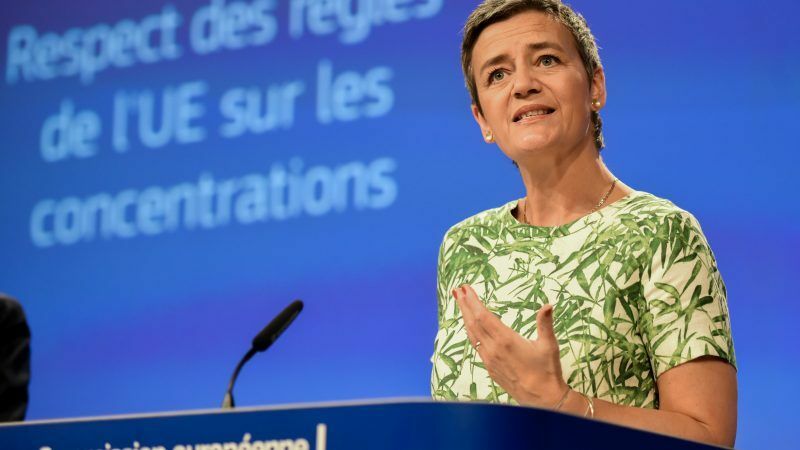 “It is our task to ensure that farmers still have a choice over seeds, pesticides, fungicides and insecticides even after the merger,” Vestager told the paper, adding that the Commission plans to publish its antitrust verdict by April 5. Vestager said that Bayer was being cooperative with the competition watchdogs, a factor that would help the Commission keep to the April 5 deadline. 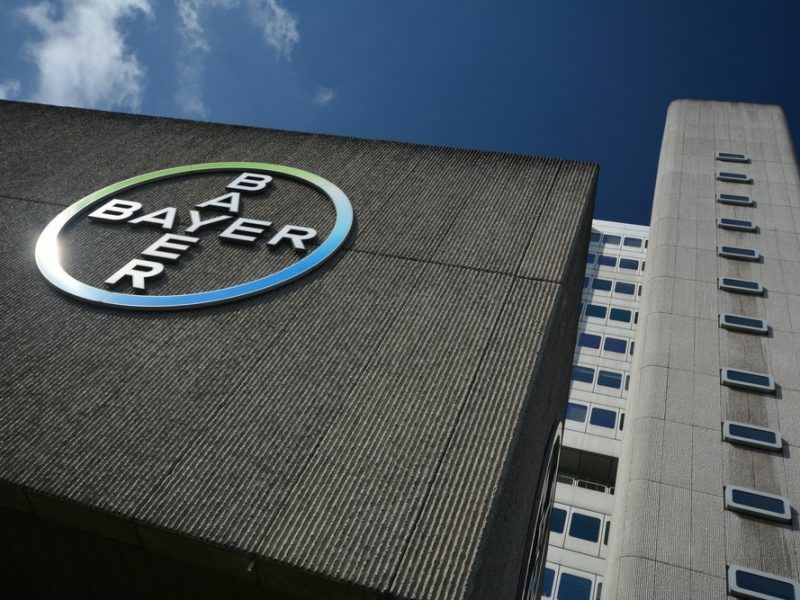 Reuters on Thursday reported that Bayer plans to sell its global vegetable seeds business and allow rival BASF access its digital farming data to address EU antitrust concerns, citing people close to the matter. Bayer has decided to make new concessions and sell seeds and pesticides businesses in an effort to address EU competition concerns over its €51.1 billion bid for US rival Monsanto.